Alec Weil, director of Fazioli Japan and great expert of Fazioli pianos, gives a lecture about the "FAZIOLI sound". The “Fazioli Sound”, in fact, is not a mere marketing slogan: It can be scientifically measured with specific goals, that will be focussed in this lecture: evenness, clarity, dynamic spectrum, duration of sound, sound selectivity. 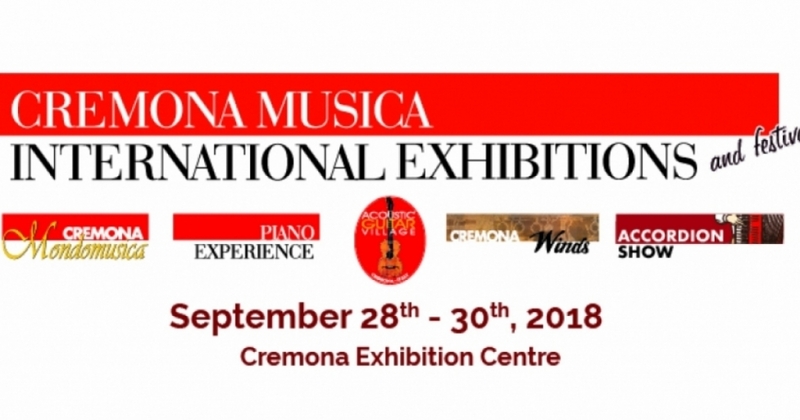 With the participation of Paolo Fazioli and Roberto Prosseda, who will give some musical examples at the Fazioli pianos.